But, gosh darnit, that won't stop us from trying. 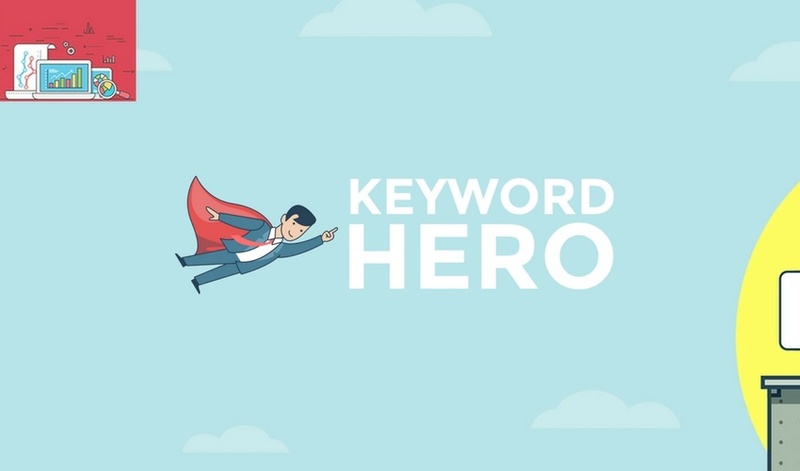 That's why we're letting you know that codes are running low for Keyword Hero—a supertool bringing your organic keywords back to Google Analytics where they belong. But, don't say we didn't warn you: once we run out of codes, the Giant Hero Plan will return to its usual price of $348 a year. The Keyword Hero uses nine different sources of data to give you valuable information on keywords such as cost-per-clicks, search volumes, and semantic clusters — all within your Google Analytics dashboard. You’ll also know which keywords triggered conversions and how much money each keyword earns you. Using this info, you can create strategies on how to improve bounce rates and keyword rankings. You and I both know that understanding which keywords drive traffic and increase conversion rates is worth way more than $49 — just think of this deal as buying yourself more conversions. Grab lifetime access before it’s too late or forever be doomed with the curse of (not provided). Bring your organic keywords into your GA dashboard now!